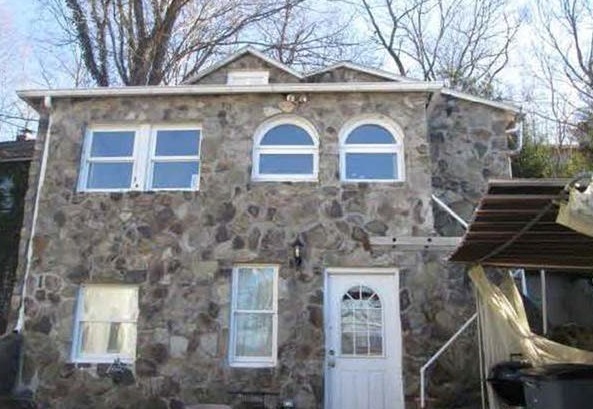 This single family home is located at 5 Stanley Avenue, Ossining. Applications to purchase this home are now available to interested first-time homebuyers. This single family home is approximately 763 square feet and sits on a .09 acre lot. This home contains 3 bedrooms, 2 baths, full basement, patio, storage shed and driveway parking. 5 Stanley Avenue is located in the Town of Ossining located between Route 9A and Old Albany Post Road. Ossining is a town along the Hudson River with a population of approximately 37,700. It contains two villages, the Village of Ossining and part of Briarcliff Manor. It is bordered on the north by the Towns of Cortlandt and New Castle, on the east by New Castle and on the south by the Town of Mt. Pleasant. The property is 1.6 miles from the Croton-Harmon Station serviced by the Metro-North Hudson Line with an approximately one hour trip to Grand Central. Express service is available. Northeast regional service of Amtrak is also available at this station. The closest Westchester County Bee Line bus routes are #17 on Route 9A and #14 on Route 9. The Ossining Community Center is two miles away from the site and provides programs for senior citizens and pre-schoolers and after school and summer programs for children. It also has an open gym, indoor swimming pool with a retractable roof, and basketball. The Town’s Senior Services Department offers various assistance programs for health and wellness and social events, including a Nutrition Program, home-delivered meals, and assistance with grocery shopping. 5 Stanley Avenue is served by the Ossining Union Free School District with its Ossining High School, Anne M. Dorner Middle School, three elementary schools and Park Early Childhood Center. The Town maintains over 130 acres of parkland with soccer fields, fitness trails, tennis and basketball courts, and picnic and fishing areas. It is also served by the Ossining Library which has public internet terminals, a 250 seat theatre, art gallery and a café. Nearby hospitals include Phelps Memorial Hospital Center in Sleepy Hollow, Northern Westchester Hospital in Mt. Kisco and the White Plains Hospital Center.